Organizing an event can help businesses increase their visibility, reach out to new audiences and establish themselves as a force to be reckoned with in their industry. 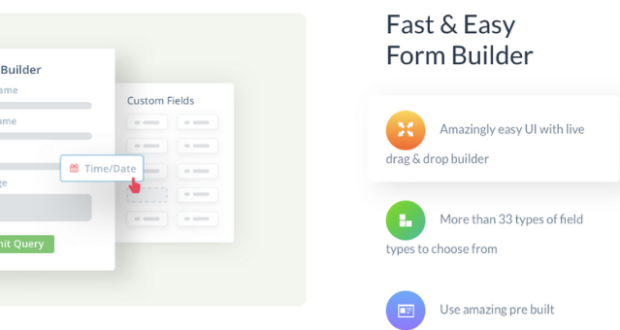 For anyone who wants to create and manage an event, sites like Eventbrite, Splashthat, Eventholler and MyEventGuru offer ways to allow attendees to register and pay for events online. But what if you want more control over your event management and don’t want to use Eventbrite or any of these sites? 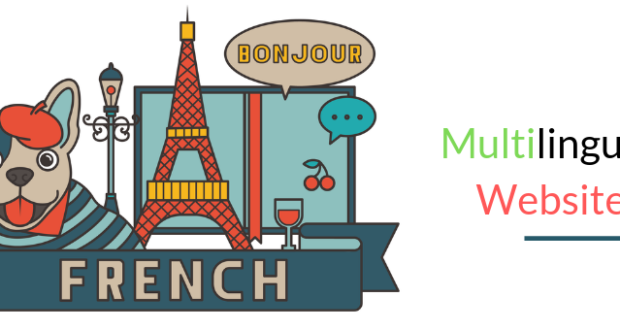 Can you create and manage event registrations and payments right on your WordPress blog? 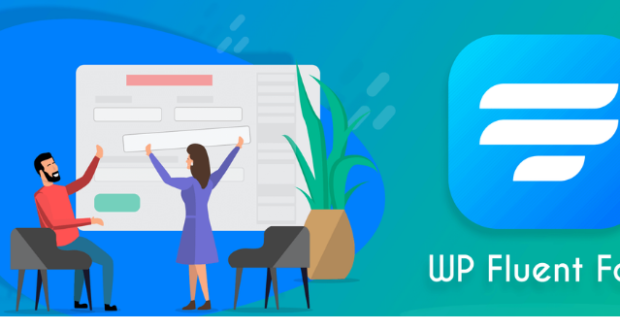 In this article, I outline ways to use an events calendar WordPress plugin so that you can create and manage your event right from your WordPress dashboard. 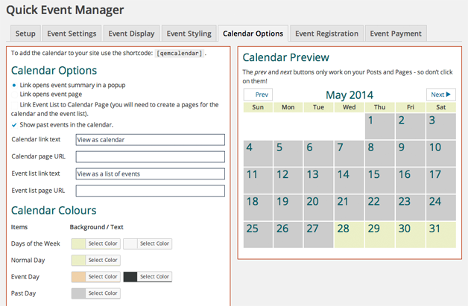 Event Plus is an events calendar WordPress plugin that lets you create and manage events right from your dashboard. 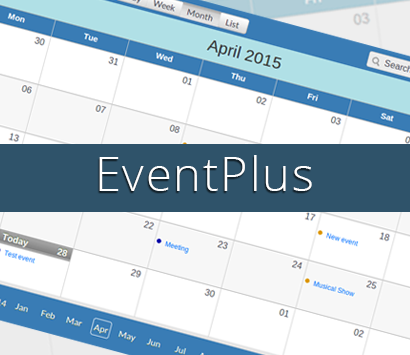 With Event Plus calendar, you can organize: Seminars, Meetings, Conferences, Meetups and more. It is not a free plugin. It comes with a membership to WPeka Club. 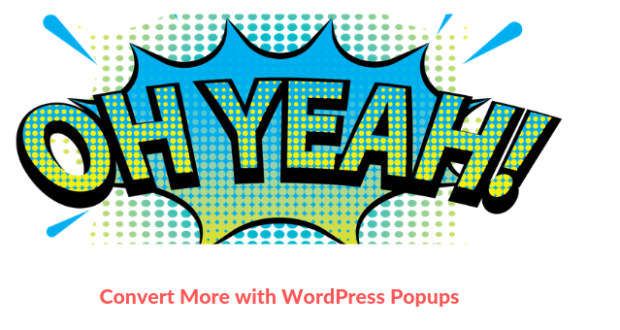 Go here for your WordPress events plugin tutorial that describes how to install and setup the Event Plus plugin. Your events can be one-time or recurring events and you can display the event location on Google Maps. You can choose to setup your events for a limited number of attendees so that you don’t sell more tickets than necessary. It’s as simple as selecting your preferences and publishing it as a page or post. You can edit your event at any time, if you need to make changes. When creating your event, do some keyword research and find out what sort of terms your target audience is using when they search for your kind of products and services. Then include the most appropriate keywords in your event title and descriptions so that you can benefit from search engine traffic. This events calendar WordPress plugin also comes with multiple branding options (4 Color Schemes) that allow you to make your event look like a part of your site. The plugin integrates seamlessly with with ICal, Outlook and Google Calendar, allowing attendees to add your event to their calendars easily. Once you have installed the Event Plus events and bookings WordPress plugin and created an event, the tutorial also explains how to setup the plugin to accept payments and issue tickets to your event. You can setup payments, using the Event Plus WordPress events manager plugin, with Paypal. With the Event Plus events calendar WordPress plugin, you can start promoting your event immediately by adding social networking information to create buzz. Start by sharing your event to your own social profiles. Don’t stop at sharing just once. Sharing multiple times ensures that audiences in multiple time zones see your event, especially if it’s an online event like a conference or webinar. 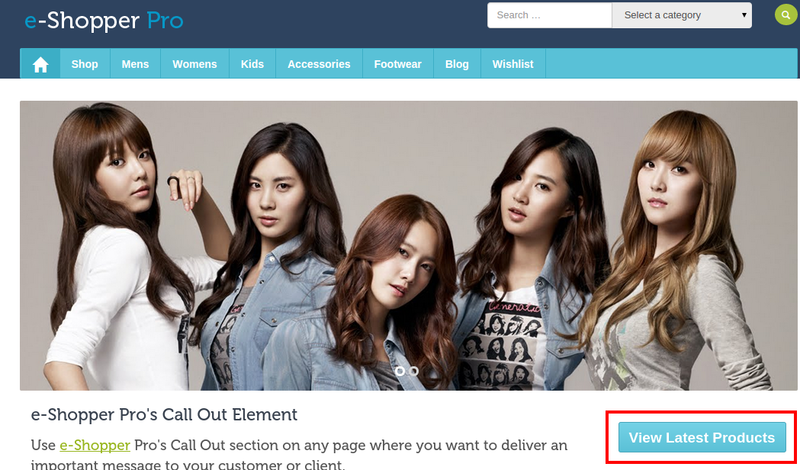 One way to target the low-hanging fruit by displaying your event details in the sidebar. This upcoming events plugin in WordPress comes with a widget that allows you to do this easily. You can capture the interest of visitors coming to your website and let them signup quickly with this widget. The easiest way to get signups for your event is by targeting people who have already subscribed to your email list and are in your database. If you have a mailing list in Mailchimp, Aweber or any other mailing lists system, this is easy to do. If possible, conduct A/B Testing to find out which subject lines get the most opens and which email copy gets the most signups. As with social media, use the best combination of subject lines and copy and email your list more than once. Add your registered attendees to a new email list and send them updates and news on your event. Set aside a budget to spend on advertising your event on sites like Facebook, Google (Adwords) and use options like Custom Audiences and Facebook Remarketing to improve your ROI. You can either advertise your event to your existing Facebook fans or create a new page just to promote your event. The latter strategy might be the better option if the audience for your event is not the same as your Facebook fan page audience. 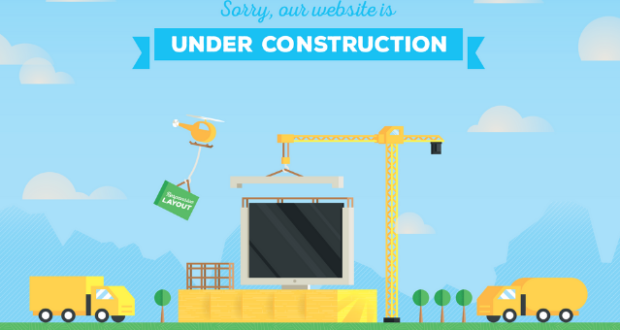 There are a number of event websites that will allow you to list your website for free. Not only will this help you boost your reach and leverage the audience of these large websites, but it will also help you get more backlinks to your event page or listing. You can also create a Facebook event and post the link to the WordPress page/post with your event registration information. If you would rather spend money than time on submitting to event sites, you can create an account on Evvnt.com and use their packages to submit your event to 30 listing sites. Sending out a press release, both to select journalists and to online news sites, can help you boost publicity of your event and get news outlets interested in featuring your event on their websites or publications. Free publicity from news outlets can give you the best kind of coverage, and even a mention in the events section. If you do something newsworthy to launch your event, that can work even better to get news coverage. Before attending your event, attendees might need to be convinced that you can hold a successful event and that it will be useful to them. Posting images and photos of successful events that you have held previously can give them the proof they need, and boost your signups. The folks at WordCamp Pune excel in posting interesting snippets and tidbits about their upcoming event on their blog. Writing event-related blog posts boosts interest in the sessions and people attending and can definitely boost signups and registrations for your event. I hope you’ve enjoyed reading these tips on creating and promoting events on your WordPress blog. If you have any tips of your own to share, do post them in the comments below. 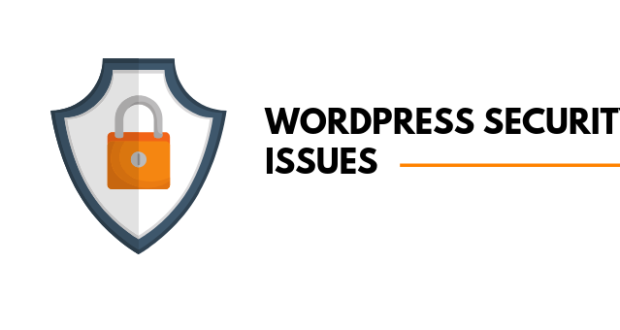 Previous PostSquirrly SEO Plugin Review: Is It Really All That Great?Next Post Is Your WordPress Admin Page Secure? Events Espresso is an excellent plugin for taking care of occasions. The functions that I like one of the most are place booking and also compatibility with various repayment entrances. One more good thing about Events Espresso is you could integrate external wordpress plugins with it seamlessly. Thanks neha,Your blog content is awesome on this topic with informative detail.here i learn many thing about event blog posting and event plugin.